Each Friday 9NEWS visits a city, town or neighborhood around Colorado, bringing you an inside look at the people, places, and businesses that make each community unique. We've been everywhere from Five Points to Red Feather Lakes to St. Elmo. Your suggestions help guide us each week to discover new places! You can get all the details on each unique neighborhood by following us or searching #9Neighborhoods on Instagram. Have a neighborhood you think we should visit? Tell us about it! To see where we've been, use the interactive map below to find your neighborhood, and click to learn more. 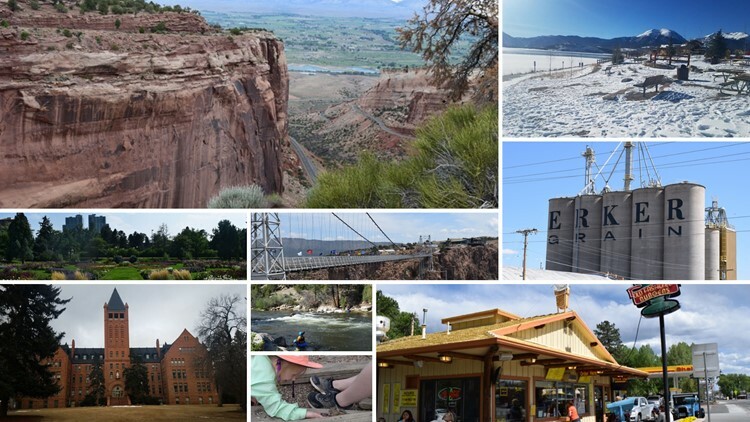 Find more stories on local neighborhoods in our Colorado Guide.